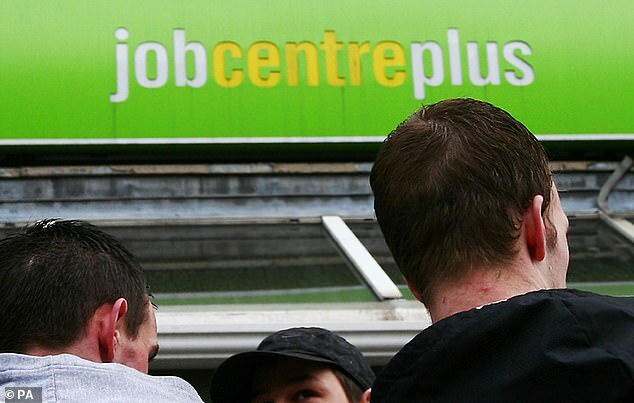 Thousands of unemployed benefits claimants are ‘scamming the system’ by applying for jobs but then failing to turn up for an interview or their first shift. They only apply for roles to satisfy Job Centre staff that they are ‘actively looking for work’, and so remain eligible for taxpayer-funded handouts. 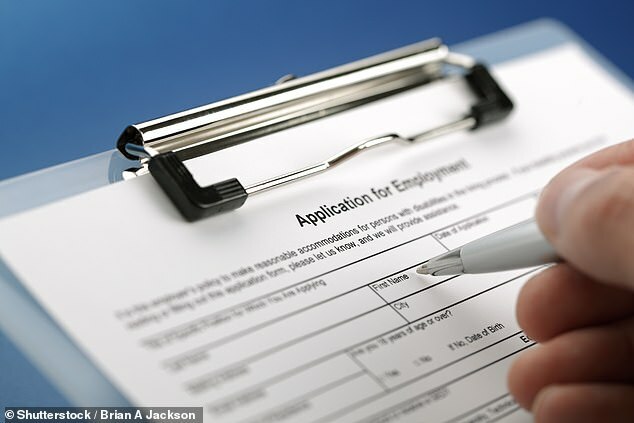 A snapshot survey of employers, who all agreed to speak on condition of anonymity, has found shocking examples of the lengths to which workshy claimants go to avoid getting a job. In Stoke, a cleaning company boss said he had received emails from applicants urging him not to give them work. ‘I got an application from this one guy through the Job Centre and he followed it up six hours later with an email listing all the reasons why I shouldn’t give him a job. ‘He said he had anger issues and had headbutted his last employer. I couldn’t believe it,’ he said. Those on benefits are required to keep a journal and satisfy Job Centre staff that they are looking for a job. They can have payments reduced or stopped if they fail to do so, but businesses say to meet the requirement, some submit dozens of job applications with no intention of securing the post. A petrol station garage owner in Bristol said: ‘I’ve had loads of people coming in asking me to sign something so they can take it back to the Job Centre and prove they have been in asking for a job. The scandal follows the case of Darlington fish and chip shop owner Frank Suhadolnik, who complained that 11 people in a row failed to turn up for their first trial shift at the shop despite an avalanche of applications. There are 948,000 people currently claiming unemployment benefits, and 845,000 job vacancies. Official figures show almost 60,000 claimants had their benefits cut or stopped last year for failing to attend job interviews, turn up to shifts or seek work.